Growing up in Sault Ste. Marie, Michigan, P.J. learned his basic techniques from his grandparents who loved to cook. His grandfather was a chef and owner of a gourmet grocery store. P.J. became so passionate about food and the art of cooking that he developed a very keen sense of taste and endless curiosity. He visited Aspen in 1968 to ski for one winter, planning to go back to school afterwards. He loved it so much he decided to stay. Soon he found himself cheffing at Toro’s, Gretl’s and Bonnie’s on Aspen Mountain and then the famous Mother Lode Restaurant in Aspen. 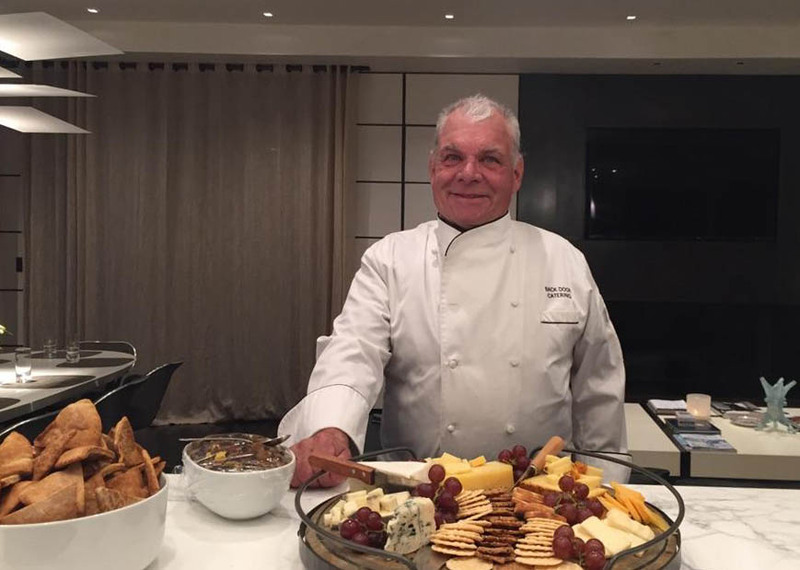 From barbeques to formal dinner parties, weddings and everything in between, P.J.’s passion for food is evident with every mouthful. No matter what the occasion, Back Door Catering will deliver to your highest expectations. Give us a call for your next event.